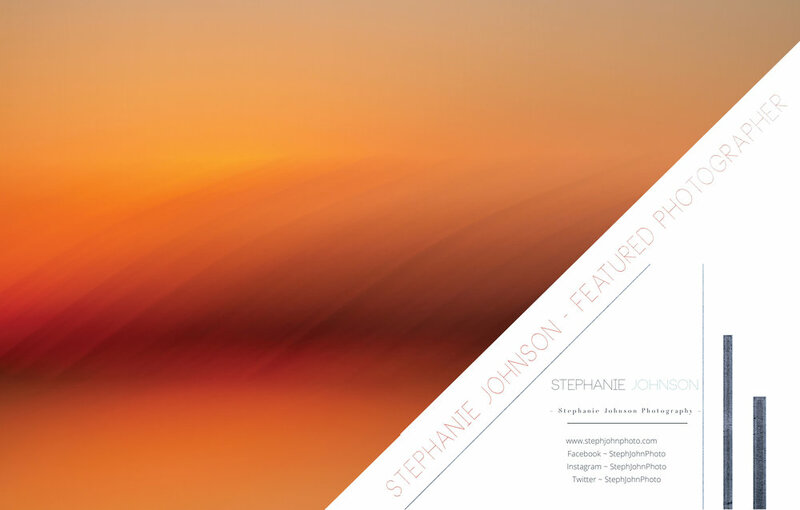 am an abstract and landscape photographer, who has a strong connection to the natural world, and a passion for capturing the natural fluidity of the world through creative imagery. My images have been said to capture the world as most people ‘feel’ it, even if they are not cognizant of it. I bring a one world interconnected and intuitive approach to my images and photography-as-art to capture not just frozen moments in time, but to capture the essence of life itself–that which IS nature. My photographic journey has paralleled an ongoing inner journey that has taken me to new heights of creativity and has taught me so much about my own unique personal artistic vision. I rekindled my love for the artistic a few years ago, and getting out to do the 'work' wherever I am has been a critical element in helping me grow and evolve creatively. This has also enabled me to sustain the production of creative works in unusual and less than traditional ways. The beauty of life for me is that we can look out through the lens of our physical eyes and see a clear, focused vision of the world around us. But, we can also look out through the lens of our inner eyes (the heart, soul, spirit–whatever you want to call it) and see impressions of the world around us that are unique to each of us. My goal is to capture the world around me in clear, focused ways, but also to create more abstract impressions of the world, which will allow for individual interpretation by the viewer. There is an intimate part of me in every photo I make, and I hope you will enjoy sharing the journey with me as you view the images I create and present.